Alejandro Mesonero-Romanos, who is currently design director at Renault Samsung Motors, will become design chief at Volkswagen Group's Seat brand, VW said on Friday. Mesonero-Romanos, 34, succeeds Luc Donckerwolke, who moves to a new role as VW Group's head of advanced design, reporting directly to VW Group Design Chief Walter de Silva. Both appointments take effect Aug. 1. Mesonero-Romanos is a Spanish native and graduate of the Royal College of Art in London. 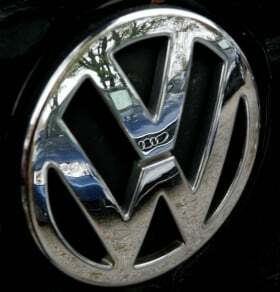 He previously worked for VW Group between 1995 and 2001. Romanos oversaw the design of the current Renault Laguna Coupe. Mesonero-Romanos was involved in designing several models at Seat and was in charge of exterior design on various projects for Seat, Volkswagen and Audi brands before he moved to Renault in 2001, becoming head of advanced design in 2007. He was named Renault Samsung Motors' design boss in 2009. 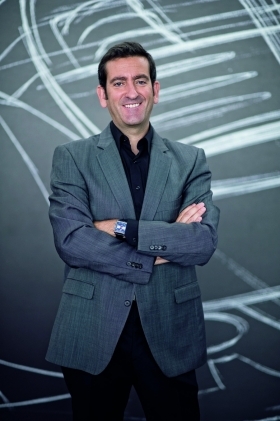 Donckerwolke, 46, who was born in Peru and studied in Brussels and Switzerland, joined VW in 1992 from Peugeot as an exterior designer at Audi. In 1998, he moved to Lamborghini as design project manager and was appointed Lamborghini's design chief in 2003. He moved to a similar role at Seat in 2005.